Monsters, movies, magic and MURDER!!! Where do the ideas come from? 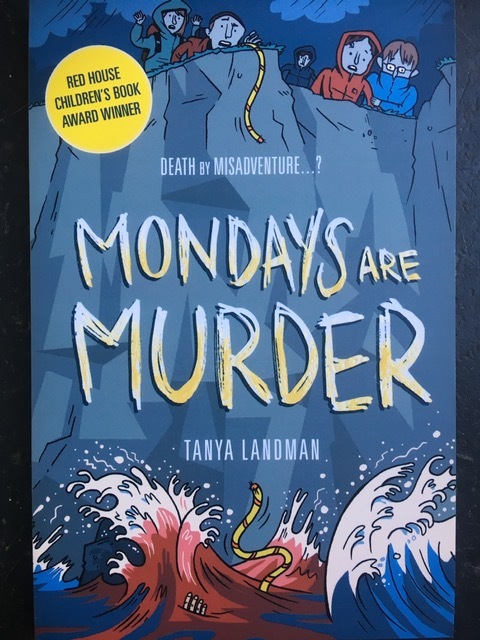 Hear some of the hilarious real-life stories behind Tanya's award winning books, including tales of a pet pig, killer cat, and two ever-hungry Labradors. Bring sticky tape, you'll split your sides laughing! "The most entertaining author talk I've been to. (And I've been a school librarian for 20 years so I've seen a few )" C. Marsh. 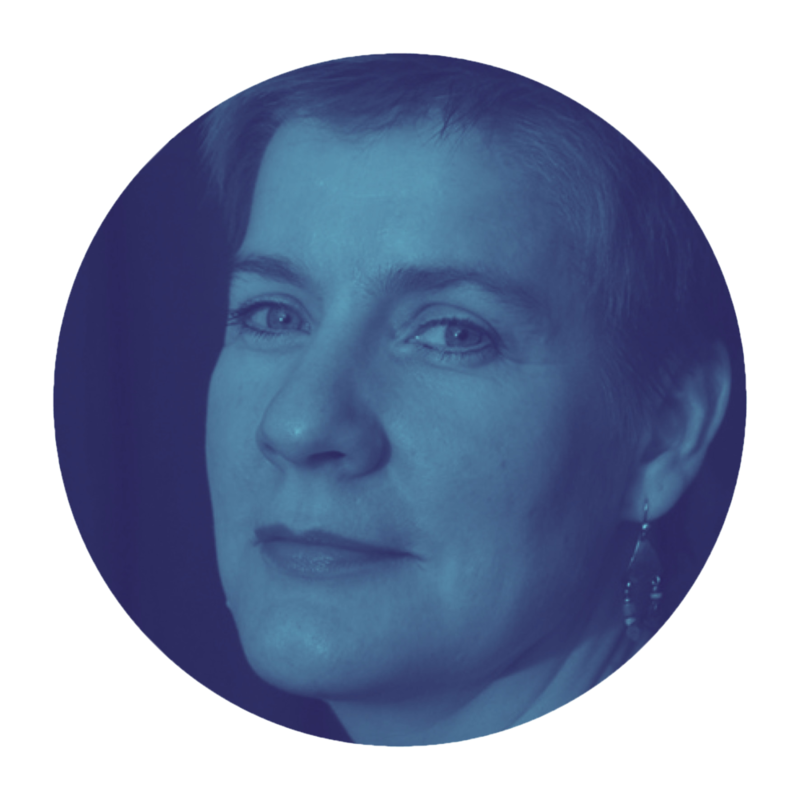 Tanya Landman is the author of more than thirty books for children and young adults, including the Carnegie Medal winning Buffalo Soldier and the acclaimed Poppy Fields mysteries. Her writing ability has seen her achieve international renown, but it’s her powerful approach to school visits, driven by an unparalleled sense of humour and gripping performance style, that truly cements her reputation as one of the country’s favourite children’s authors.